The LafargeHolcim Foundation website posted an article called “Understanding sustainable construction”, which stressed the importance of supporting sustainable buildings due to its contributions on helping conserve the environment. In an effort to make sustainable construction easier to comprehend, study and apply, the Foundation and its partner schools have come up with a group of five “target issues” as part of its selection process in choosing the recipients for their LafargeHolcim Awards. These issues are: Innovation and transferability (Progress), Ethical standards and social inclusion (People), Resource and environmental performance (Planet), Economic viability and compatibility (Prosperity) and Contextual and aesthetic impact (Place). Insulspan is an excellent choice to construct sustainable buildings because of its energy efficiency features and ability to reduce energy consumption in buildings. Insulspan’s sustainable system and its ability to withstand natural disasters better than other construction methods makes it a top option for energy efficient buildings. With more and more online resources providing related information, building awareness around the community would improve significantly and benefit everyone in the long term. 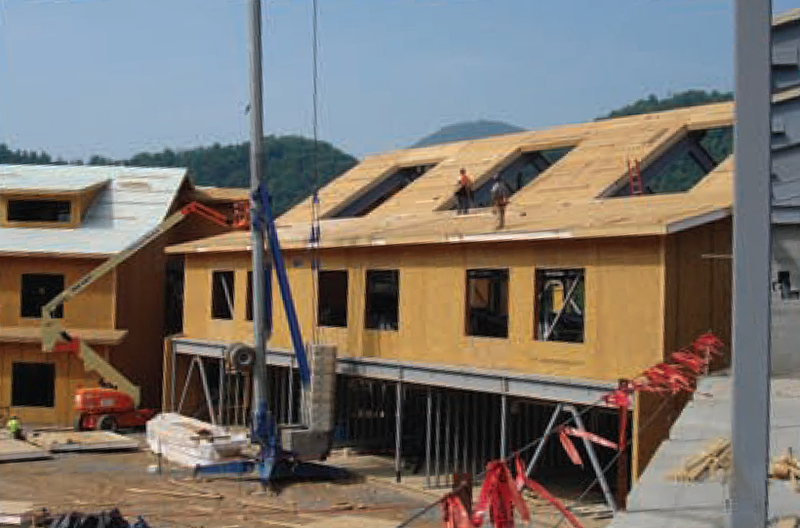 To learn more about Insulspan SIPs, visit the Insulspan website at: http://www.insulspan.com.